Contemplative exercises on unified physics and the geometry of Life can be immensely powerful. The internal journey presented here is meant to invoke a recognition of the fundamental dynamics of your own being, dissolve limiting belief patterns and connect you with higher/larger aspects of your Soul. It’s a bit experimental at this stage, so just have fun with it as you go along. Use your entire spectrum of senses when doing the meditation. Ideally, a voice would guide you through it, letting you focus entirely on the exercise itself. You could, for instance, record yourself reading the text and then do the exercise to your own voice. Alternatively, just contemplate as you read and bring it with you into a later session. Sit comfortably and breathe deeply. Close your eyes and let your mind spiral down along your spine into your own heart. Settle there while you begin perceiving the continuous flow of your toroidal energy field. Take in all its details, observe its speed, its radius, rotation, texture, temperature. Feel the spiral of energy physically twirling along your vertical axis, your column and spine and watch how its pulsing synchronizes with your rhythmic breath. Observe this beautiful dual whirlpool of liquid light spiraling inwards and fountaining outwards through your Heart. See how your Heart is actually a singularity of yellow white light – a radiant pin point of infinite potential energy. Feel the flow of energy loosen up bodily tensions, let your muscles relax and observe as the liquid flow works itself through blockages and tight areas in your system. Let every thought and emotion get carried into this vorticular flow of light energy. See that your torus is self-recycling, self sustained, self-powered, self-organizing – a complete universe in its own regard. Highly dynamic. Full of Acceptance. Full of Creativity. Full of Life. Full of Love. Now, atom by atom, let your physical body slowly dissolve into the vortex of light and merge yourself with the toroidal flow. Feel yourself melting into the current until the spiraling, pulsing flow of energy is all that is left. This living torus of Light carries the vibrational signature of You. Now, in harmony with your breath, let your torus expand. As you expand, let the expansion be mirrored by a deeper implosion as well, deeper into your own Heart. Perceive your expansion clearly and let yourself envelop your entire house. 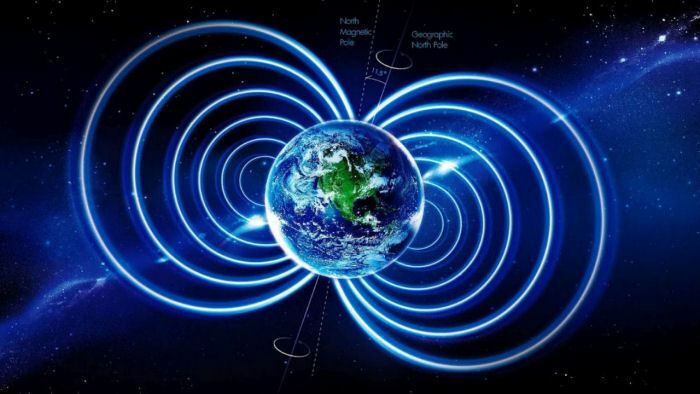 Expand until you encompass your city… your country… your continent… Expand until you envelop the Earth and, as your center shifts towards the center of the planet, witness your toroidal energy field become that of the Earth. You are a planetary torus of energy, pulsing in the depths of space. Absorb all the vibratory information/energy of that vast field. Witness the myriad tiny toroidal beings – the life forms of Earth – and realize that they are fractal extensions of yourself, expressing and experiencing Life, processing information from innumerable geometric perspectives. Feel how your torus unifies and connects all Life within it and feel the tremendous Life energy coursing through your being. See your Heart, the Heart of the Earth, as a ball of brightly radiant yellow white light. Feel the Love for all living things within your toroidal field and understand that it is all You. You are the planet. You are all the life on this planet. After a while, continue to expand. Feel how by imploding inwards you’re simultaneously expanding outwards as well. Work your way through the solar system as your torus envelops the planets, one by one, until you see the immense toroidal energy field of the Sun itself, stretching beyond the planets into a radiant sphere drifting through interstellar space. Merge with the toroidal field of the Sun. Your center is the Solar Heart, a huge yellow white ball of radiant energy. Listen to its deep, majestic hum as you take in all the vibratory information/energy that flows through the stellar torus. The planets brimming with lifeforms, the music of the spheres, the harmony, the silence. The solar system is a fractal extension of yourself. After a while continue outwards. Feel yourself expand deeper into interstellar space. Take in the clouds of gas, plasma and countless stars as your torus grows. 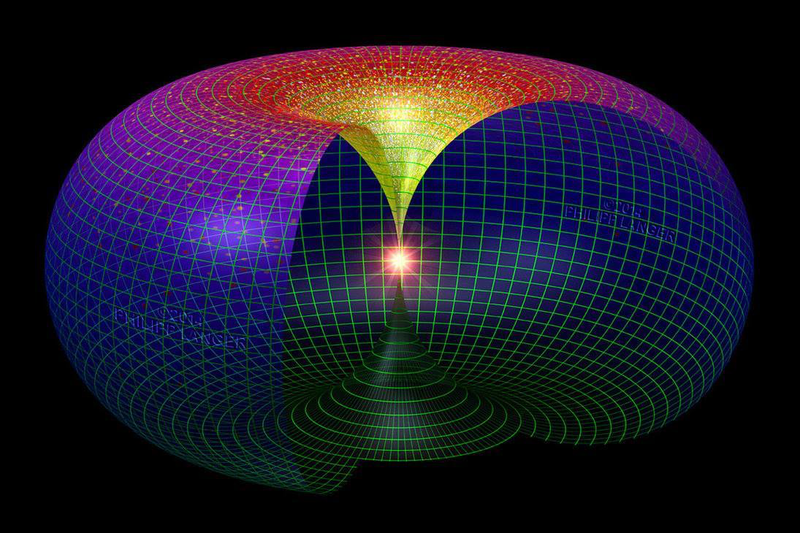 Feel your center of perception drifting towards the galactic core as you merge with the colossal galactic torus. It’s a vast level up in scale. The sun is now a tiny grain of light among billions of radiant grains, floating majestically in the expanse of your galactic arms. Rest as you absorb the vibratory information/energy of the countless stars in your orbit. Feel the entire galactic disc twirling majestically though space, carrying innumerable stars, myriad worlds, countless beings in its vast spiral vortex. Notice how your sense of time has changed as well, as planets and stars form and evolve in your embrace, souls journey in and out of the countless spheres and schools of Life. Feel your Galactic Heart, the bright radiant singularity of the galaxy itself, a ball of light the size of a solar system. Feel the tremendous love you have for all the Life that you host. All the Life that flows through you. See that every star, every planet and every being, is a fractal extension of yourself. It is all You. Now let yourself expand even further. Infinitely faster now – far beyond the speed of light. 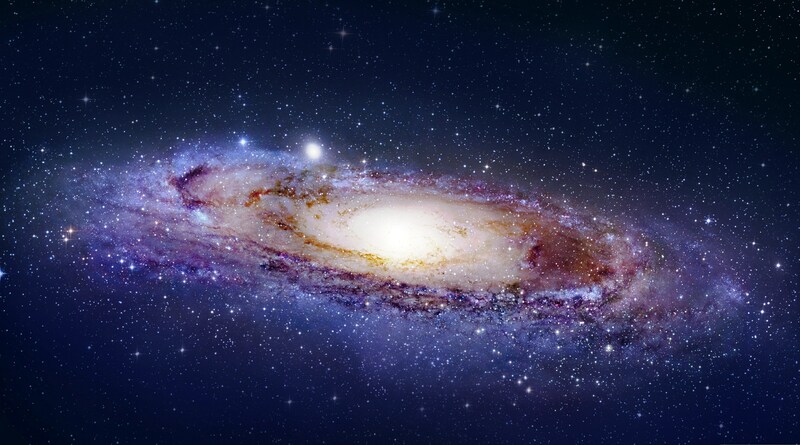 Feel the universal life force as you expand to take in galaxies by the billions, until each galaxy is but a speck of brightly radiant dust dancing in the toroidal flow of the universe. A flow of innumerable galaxies, rotating slowly in a vast universe. Become the universe. Sense the vast scale of time and space that you are. Your Being envelops all galaxies, all lifeforms in this infinite expanse, this crazy experiment of Expression, Life, Light and Love. Feel the magnificent deep hum of the Primordial Sound – Pravana Om – a profound vibration permeating the entire Cosmos. Feel your radiant Heart breathing majestically. Feel yourself resting in an ocean of peace. Now expand beyond the Cosmic horizon, and perceive the fractal expanse of countless Universes spiraling indefinitely through endless mystery. Drift into the infinite as it dissolves into Light. Feel yourself vanish into that boundless ocean of emptiness where all forces cancel out into perfect equilibrium. Now rest. Now, slowly take yourself out of the source field from a microscopic, sub-quantum perspective. Perceive it as a dense crystalline sea of energetic vibrations, filling every nanometer of space with transparent, liquid energy. Zoom out and, after a while, observe the vast energetic horizon of a proton forming in your visual field. Then move from the proton and observe that it’s part of an atom. Take your time. Expand from the atom to see it is part of a biological cell. Expand further and see that cell is part of your own physical body. Come full spiral into your own body. Feel how every atom of your physical body is a holographic reflection of the entire universe. Sense how Reality itself vibrates within you. Sense how your spiral toroidal vortex connects to every other scale above and below you and how you exist in the very center of reality.